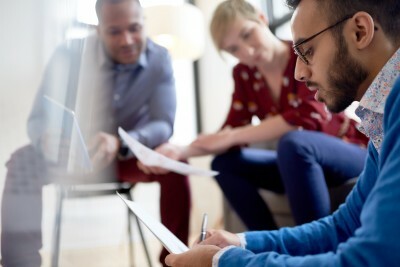 Surveys, Snapchat and hashtags to the rescue. 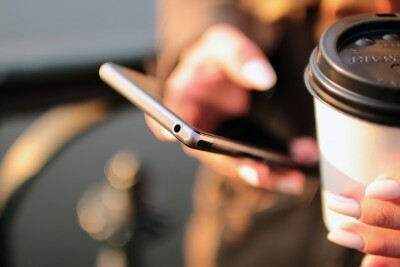 Comments Off on Surveys, Snapchat and hashtags to the rescue. 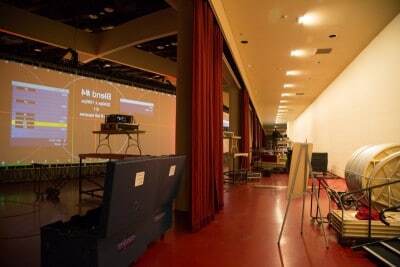 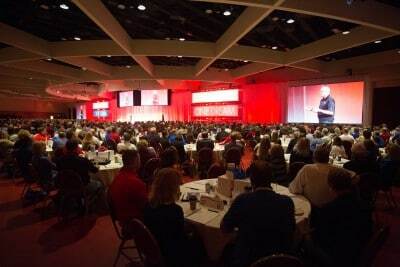 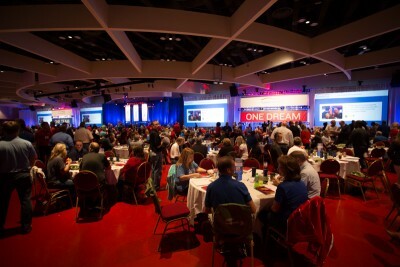 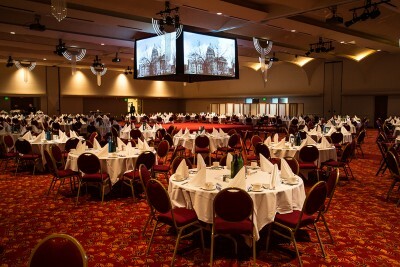 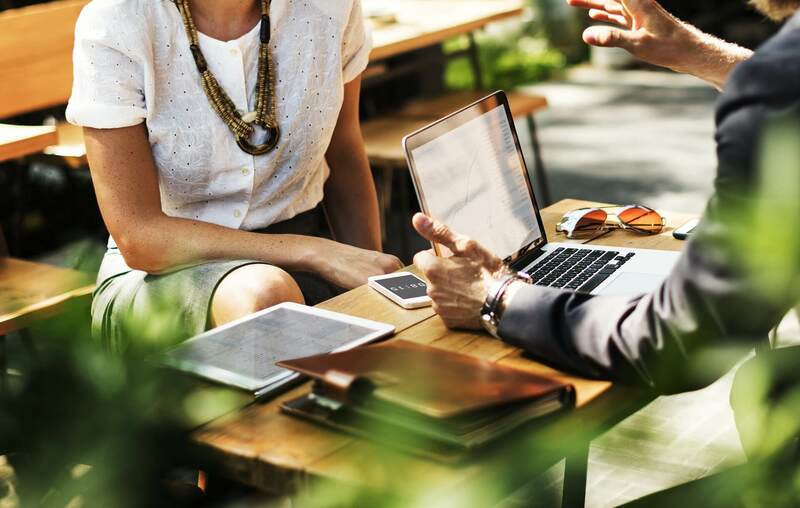 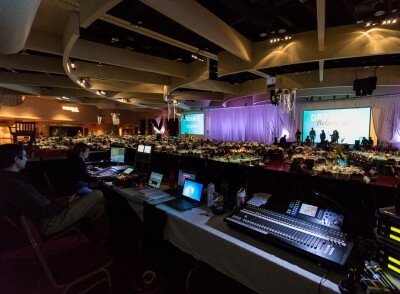 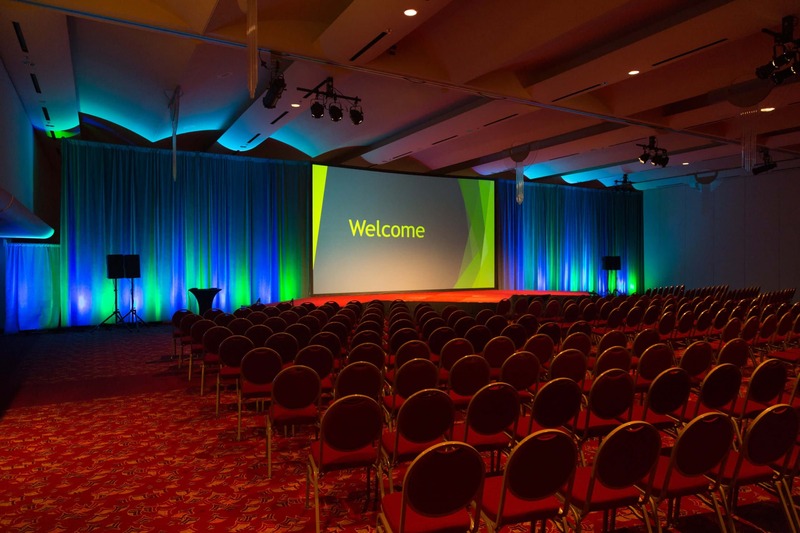 Why Host Your Next Business Meeting at Monona Terrace? 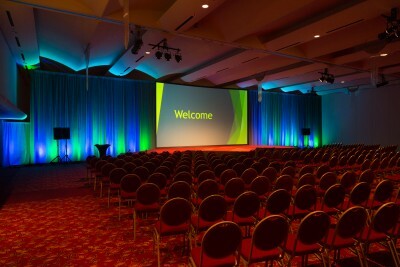 Comments Off on Why Host Your Next Business Meeting at Monona Terrace? Monona Terrace Community and Convention Center is open daily from 8:00am to 5:00pm except as noted below.